If you were looking for the truth in 2007, the average investor had ample warning from many sources warning of what was to come. The warnings are now much louder, far easier to hear and coming from some mainstream and even “official sources”. Are you listening? 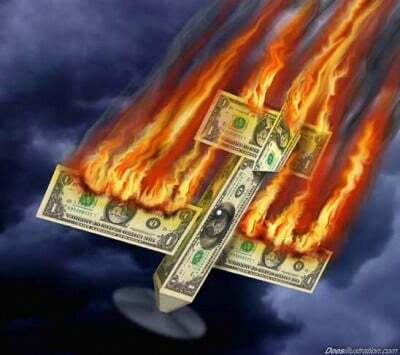 After the biggest financial and social crash in history occurs, “they” will say you were warned! Who are “they” and how exactly were we warned? 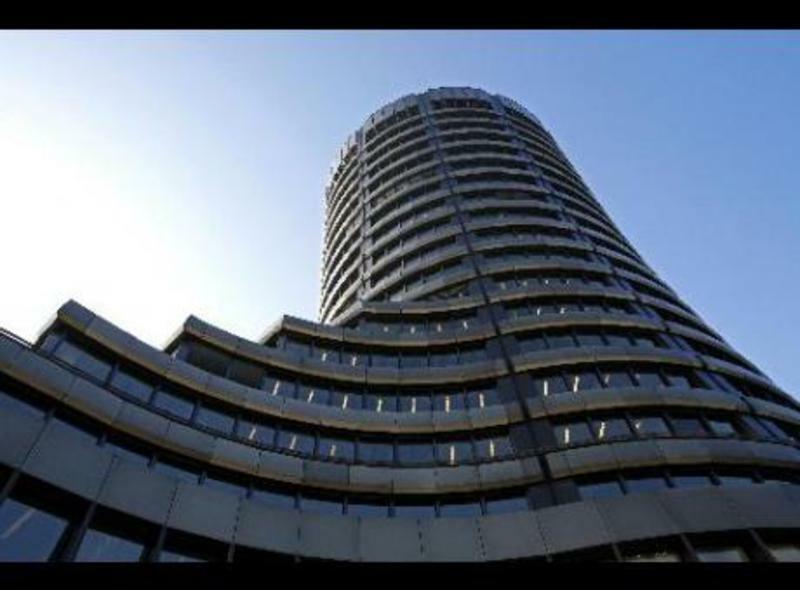 For several years and in particular the last 12 months, the IMF (International Monetary Fund) and the BIS (Bank for International Settlements) have been issuing warning after warning. They have truly warned us as I will show you. Do I believe they did this out of the goodness of their hearts? No, I believe it has been in “c.y.a” fashion followed by their laughter because the sheep have and will sleep through it all until it’s too late. Thanks to Larry White from www.Lonestarwhitehouse.blogspot.com a full listing of the recent warnings has been compiled and logged. I had seen each one of these over the last year and have even commented on a couple of them but it never really registered with me there were so many. Normally I try not to “link” articles to death, this one is different because it is important you see how many and just how in depth the warnings have been! I will asterisk the three most important articles in my opinion, there have been 16 such warnings over the last 12 months! October 2014 IMF Report –“Heat Wave”-Rising financial risk in the U.S.
And there you have it in black and white! You have been warned! MANY TIMES in fact…and from the most inside and official of sources! Yet on a daily basis we hear from our own mainstream press, Washington and Wall Street: don’t worry be happy! These are very real articles with well thought out and cogent logic. They are not to be ignored! One piece by the BIS last October talked about the “no one could have seen it coming” meme we heard so often back in 2008-09. THEY see it coming and have been telling you for over a year! Please understand this, the BIS is the central bank for central banks. No one knows the inside situation (particularly in derivatives) better than they do. 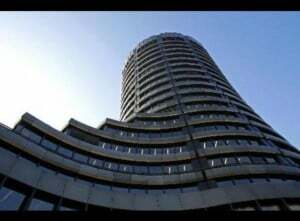 If you don’t believe me or others who have worked so hard to get the warnings out, listen to what both the BIS and IMF are telling you. They have gotten out in front of this and will only say “we tried to warn you” after the fact.